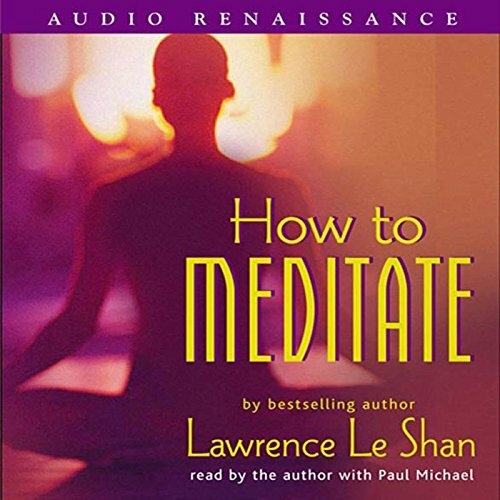 Showing results by narrator "Lawrence LeShan"
Thirty years ago, How to Meditate introduced the world to meditation. Today, with millions of books and audios available, How to Meditate has set the standard for meditation guides. An unrivaled source of inspiration and practical instruction for anyone seeking inner peace, relief from stress, and increased self-knowledge, How to Meditate offers an easy-to-follow and no-nonsense approach to meditation. This simple, straightforward, and powerful guide can help you reap the profound rewards of this ancient discipline. Given the undeniable reality of a cancer diagnosis, how can you create joy, health, and hope? 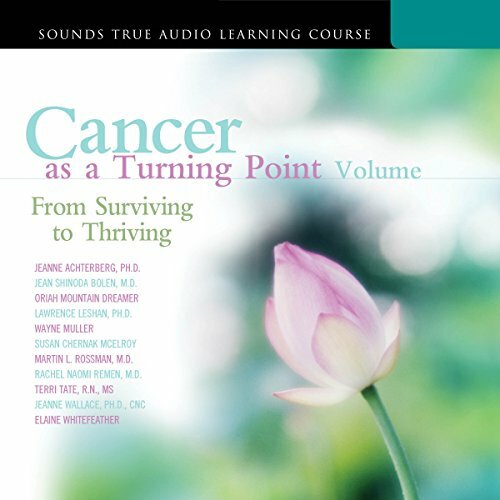 In Cancer as a Turning Point, Volume II, 11 inspiring authors, many of whom are thriving after cancer diagnoses, reframe the healing process in a positive, creative, and spiritual light. Central to this collection is a revisioning of cancer as the wisdom disease - the illness that can teach us how to live.